The official trailer of Marathi Movie Anandi Gopal starring Lalit Prabhakar, Bhagyashree Milind and directed by Sameer Vidwans. Anandi Gopal Joshi, the first Indian woman to obtain a degree in Western medicine and who is also believed to be the first Hindu woman to set foot on American soil. Check out Chakora Song from Mirzya ft Harshvardhan Kapoor, Saiyami Kher and directed by Rakeysh Omprakash Mehra. 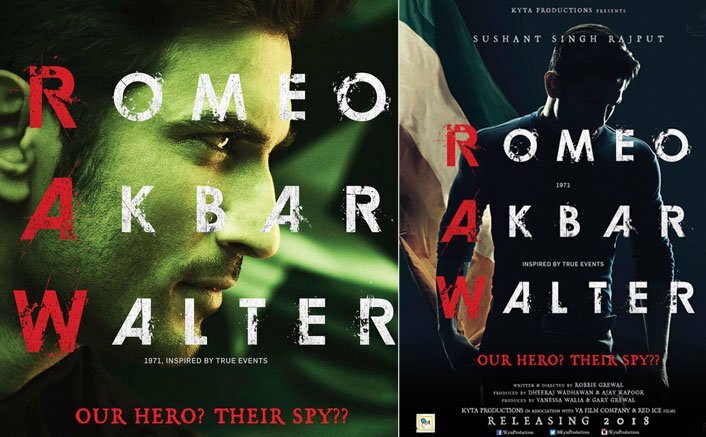 Check out First Look Posters of Romeo Akbar Walter starring Sushant Singh Rajput and directed by Robbie Grewal. 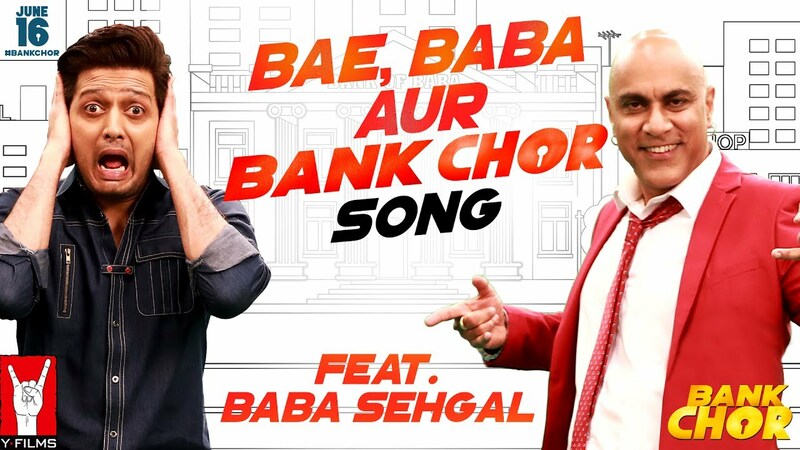 Check out Jaana Ve Song from Aksar 2 ft Zareen Khan and directed by Ananth Narayan Mahadevan . There was a TV serial Anandi Gopal which used to come on DD in the 90s. Had liked that show.